-1-Year Warranty - for extra protection. "A quality styler. Saves time with less passes. Hair is silky and smooth. 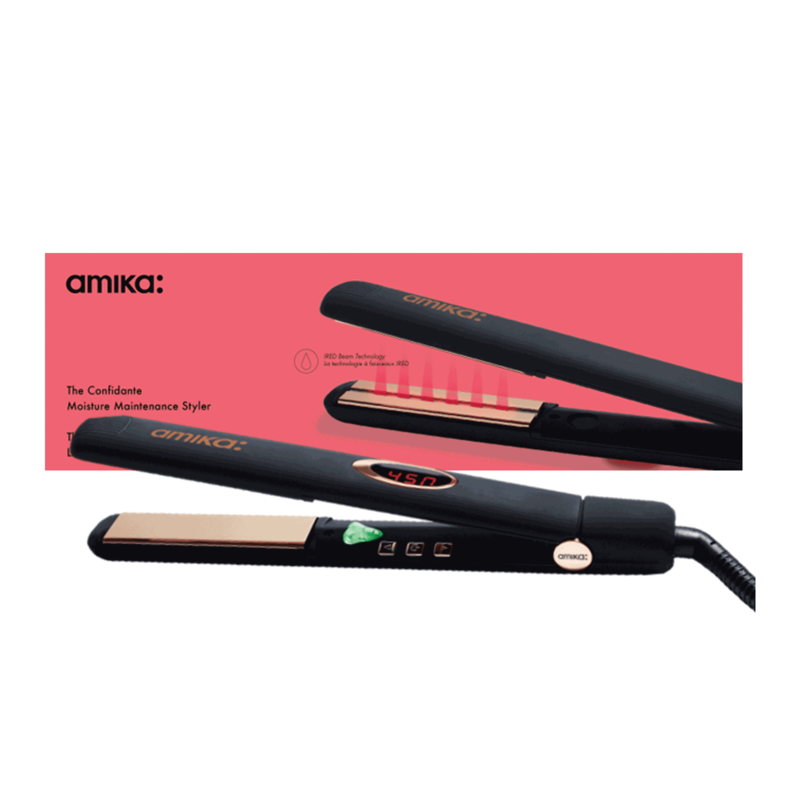 Easy to use for making curls and waves."